Anyone interested in going to the Bloom Festival in Dublin starting on May 31st to June 4th and if you want to get a concession ticket (€15 instead of €20) contact Lucia 0863961211 by this Fri May 18th. 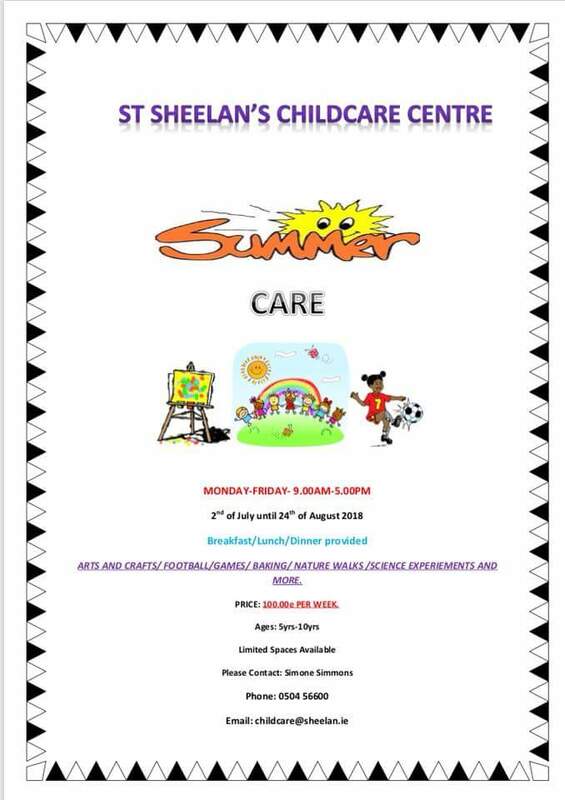 We will be taking a break from meetings for the summer months. 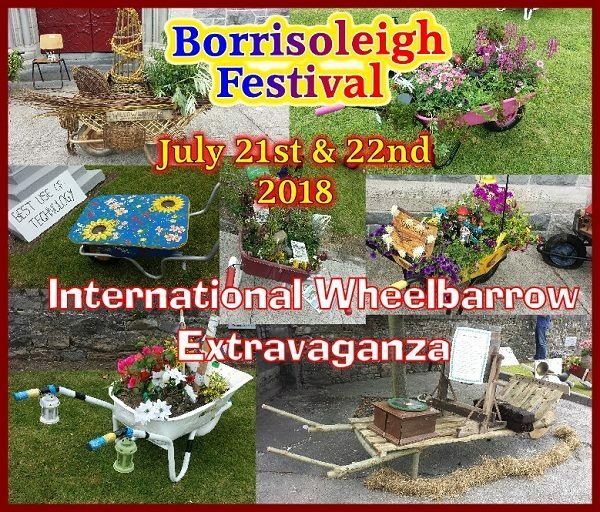 Instead of having a meeting in June we will be having a night out a the Chinese Restaurant Borrisoleigh. More details to follow. There is a trip to Glenstal Abbey Murroe, Co. Limerick being organised for Thurs June 20th. More details next week. Our Annual Church Gate Collection takes place at all the Masses on the weekend of 19th and 20th May. Your generosity is much appreciated. It helps to fund people to make the much needed visit to the grotto and fulfill this for sick people. U14’s played Templemore on Tuesday last and narrowly missed out by one point. 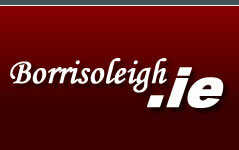 Final Score: Templemore 4-08, Borris –Ileigh 5-04. Hard luck girls. Scores from: Rhona Lyons 1-01, Dani Ryan 2-00, Hope Bergin 1-01 & Ava Bevans 1-02. U12’s are due to play in a county quarter final, fixture to be confirmed. U10’s continue to train strong in preparation for upcoming County Blitz’s. Proposed dates as follows: May 26th, June 30th, July 28th, August 25th & September 29th. U8 participated in their first county blitz of the year, organised by the County Board in Borrisoleigh on Saturday last. A fantastic display of hurling from all the girls. 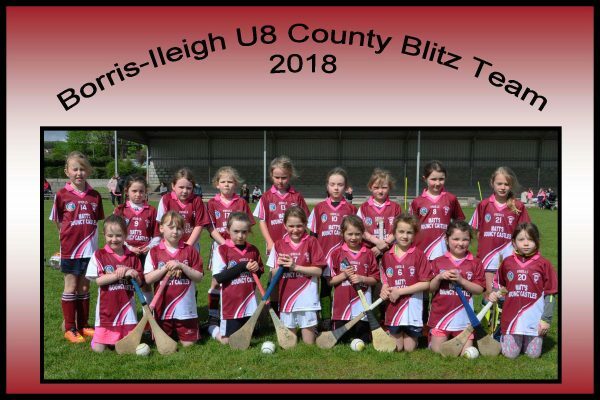 Further upcoming U8 blitz’s: June 9th, July 14th, August 11th & September 8th. In the interest of safety and not be of inconvenience to local residents and road users, we ask that people park in the vicinity of Ballyroan bridge and walk the short journey to the graveyard. Where necessary, transport can be provided. 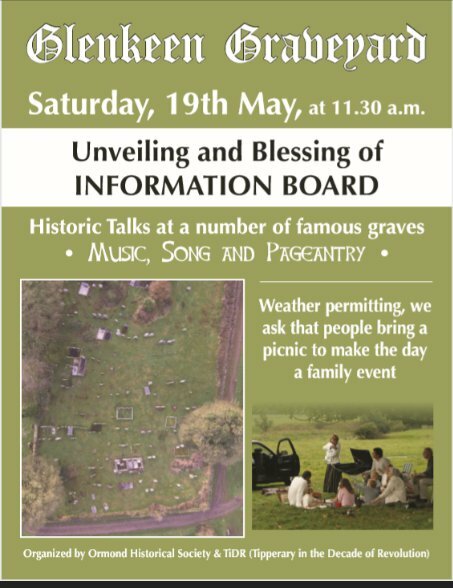 If the weather is good, bring along a picnic and help make it a day for all the family. 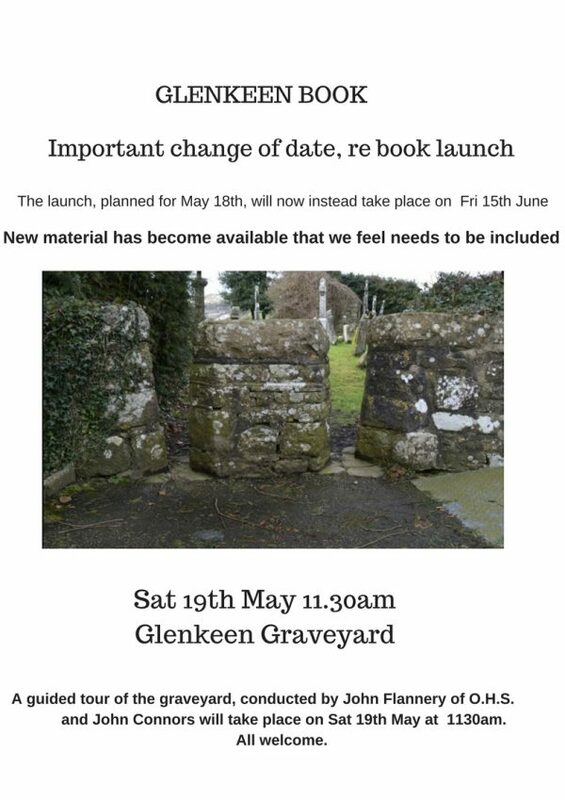 Book Launch – Change of date! We are hopeful of a sizable crowd attending this event. In order not to cause inconvenience to residents and road users, we ask that as many people as possible park their vehicle on the lay by close to Ballyroan bridge and walk the short journey to the graveyard. Where necessary, transport will be provided. On Saturday 26’ May a Ceilí will be held in Cappawhite in memory of Set Dancing teacher Philip Ryan. Philip spent many years teaching steps to young and old throughout Tipperary and we were very lucky to have had him here in Borrisoleigh for many years bringing huge success in Fleadh and Scór competitions. He also taught successfully in our neighbouring parishes of Upperchurch and Templederry where he made many friends and is fondly remembered, Philip passed away last year following a battle with cancer. 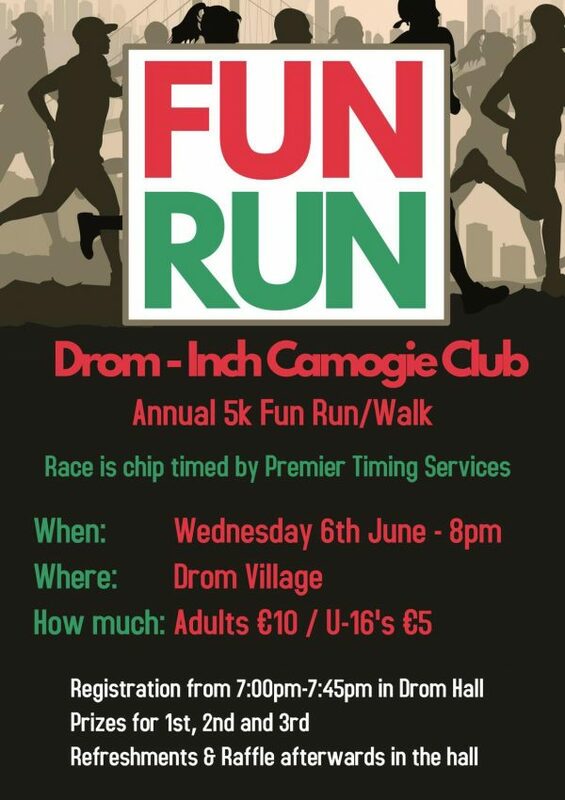 His many friends wish to honour his memory and what better way than a night of dancing, Music will be provided by Tim, Joe and Ann O’Riordan from Cork and a great night is guaranteed. Proceeds from the night will go to the Cappawhite Resource Centre and Scoil Aonghusa Cashel where Philip worked before his untimely death. 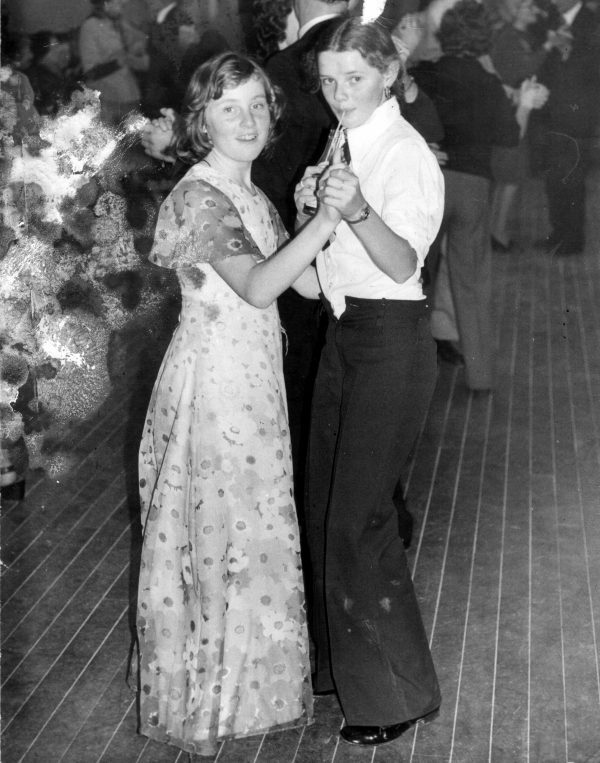 Phyllis Groome and Teresa Stapleton, members of the youth club entertaining at the Senior Citizen’s Party in the 1970s.